Bring wine, a can-do attitude and your pals to this boozy pottery session. You’ll create a miniature ceramic vase and learn the basics of vessel design, pattern-making and glazing. Get ready to get your hands dirty and ditch the pottery wheel for the night. 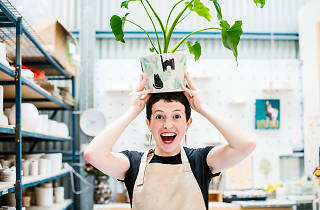 You’ll be working on ceramics using pinch-pot and coil techniques and some simple tools in a series of hand-building exercises, while enjoying the cheese platter that's the star of every class. Your vessel will be mailed to your address after it has been fired in the kiln. 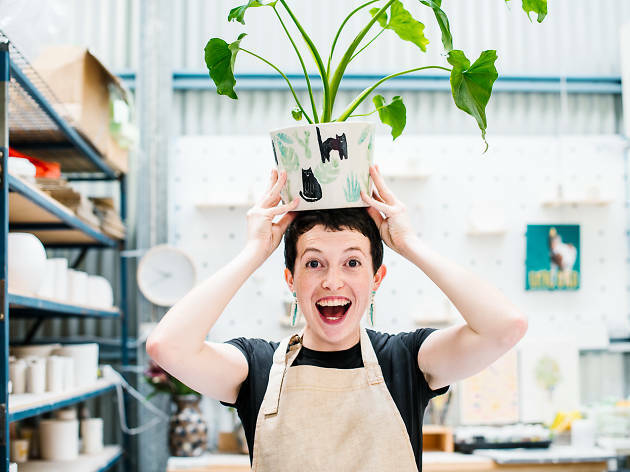 There's more ceramic workshops for making mugs and planters at Make Make Make.